Fairy. 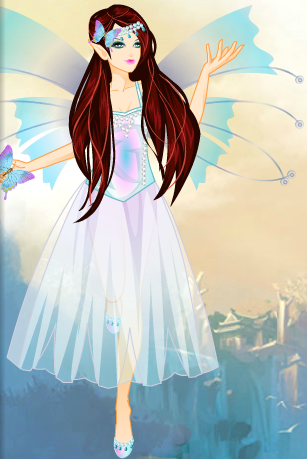 Actually, I dress her up as own creation of the fairy.. Wallpaper and background images in the mga engkanto club tagged: lovely fairy pretty fey. This mga engkanto photo might contain kirtle.